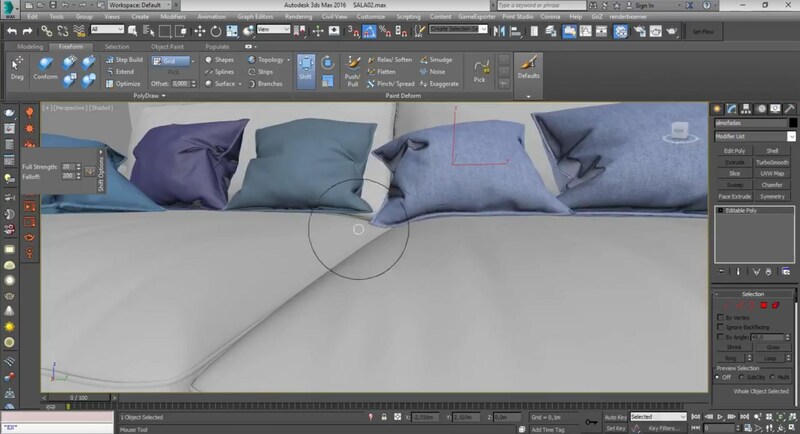 Our official *Member, Lucas Rodrigues, is giving us a nice tip in order to place pillows on a sofa by using Free Form tools in 3ds Max, check it out! 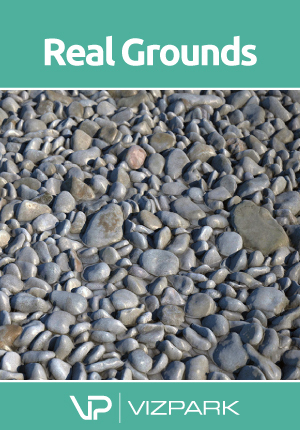 Making of articles are always a great source of both education and inspiration! 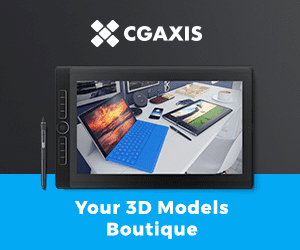 Reading them we are able to learn several tips and tricks which are useful for our evolution as 3d artists. 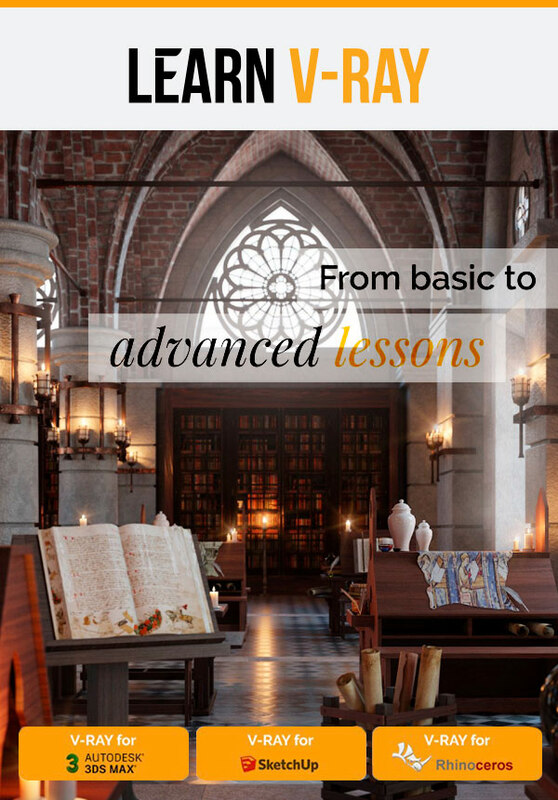 But what about an education method from scratch? 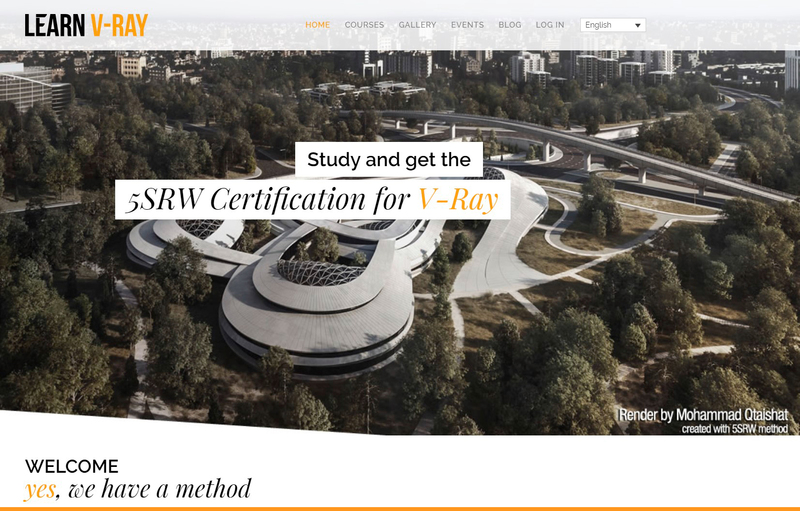 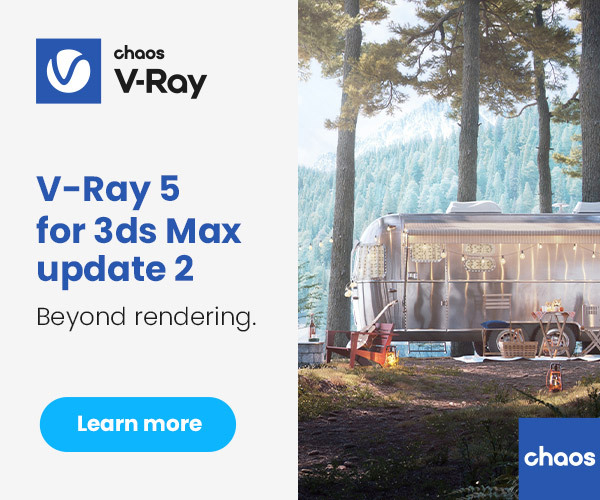 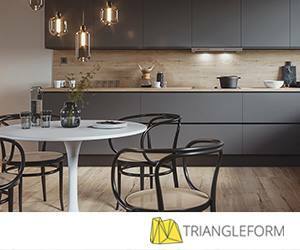 LEARN V-RAY comprises various complementary activities and possibilities to ensure continuous and satisfying training.